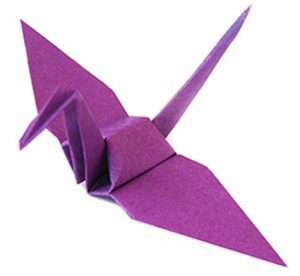 You will learn to make the traditional Origami Crane, symbol of Peace, and several other models, plus make a dollar heart. You don’t have to have experience in Origami. Bring a crisp Dollar bill.